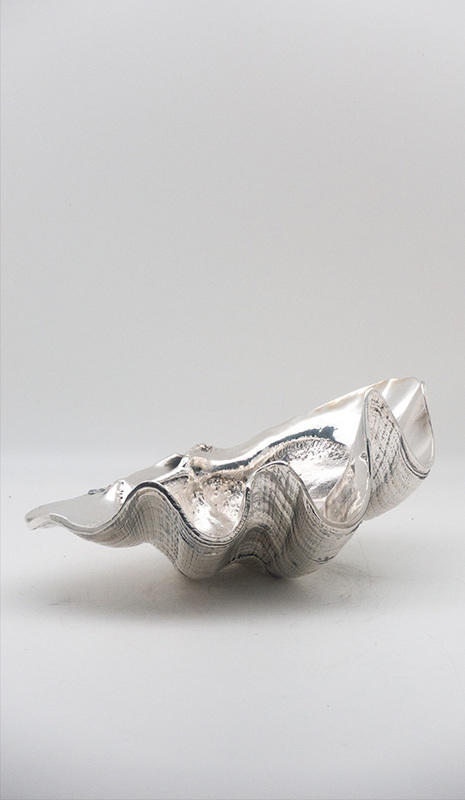 Beautiful crystal snail/escargot from Daum. Daum is a crystal studio based in Nancy, France, founded in 1878 by Jean Daum. 3" x 11.5" x 7.5"